Every BlizzCon®, we give out a treasure trove of in-game goodies to attendees and Virtual Ticket holders to commemorate the occasion. Take a look at what you’ll get for your favorite Blizzard games when you join us for BlizzCon X. 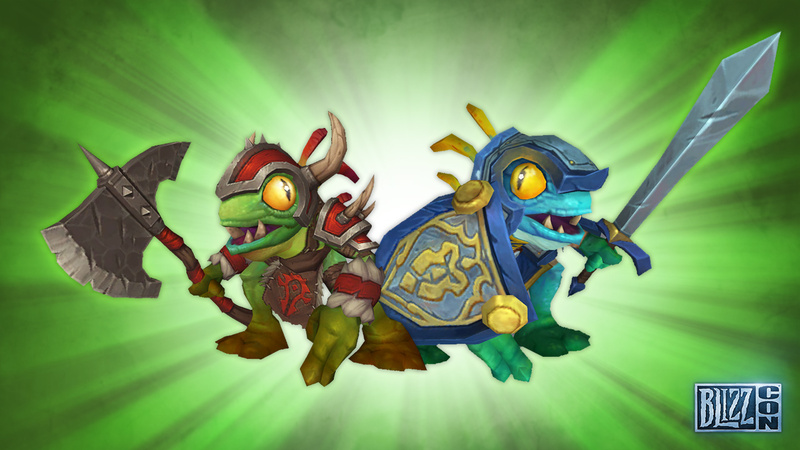 There comes a time when every murloc must choose a side. 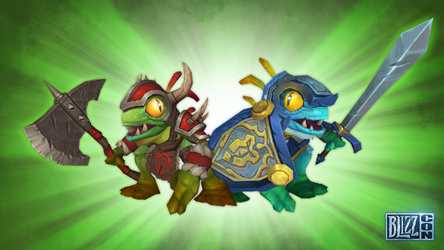 Will you mrglgglllgl for the Horde alongside Legionnaire Murky, or dive into battle for the Alliance at Knight-Captain Murky’s command? 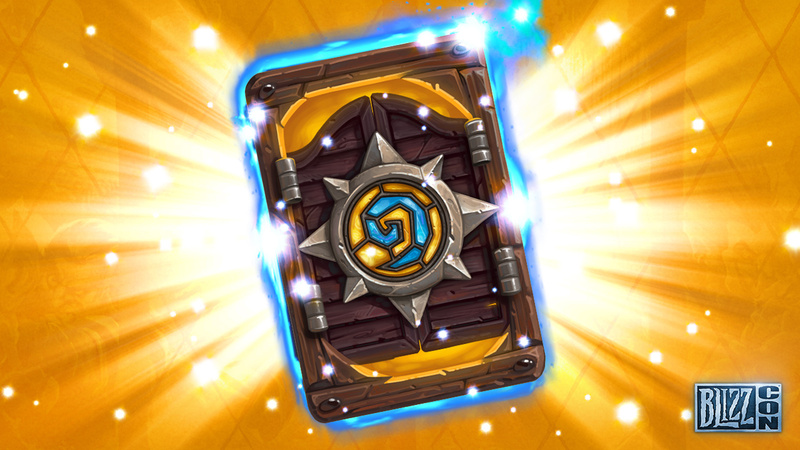 Pull up a chair by the fireside at BlizzCon’s Hearthstone Tavern, then play a few hands with this year’s convention-innspired card back. 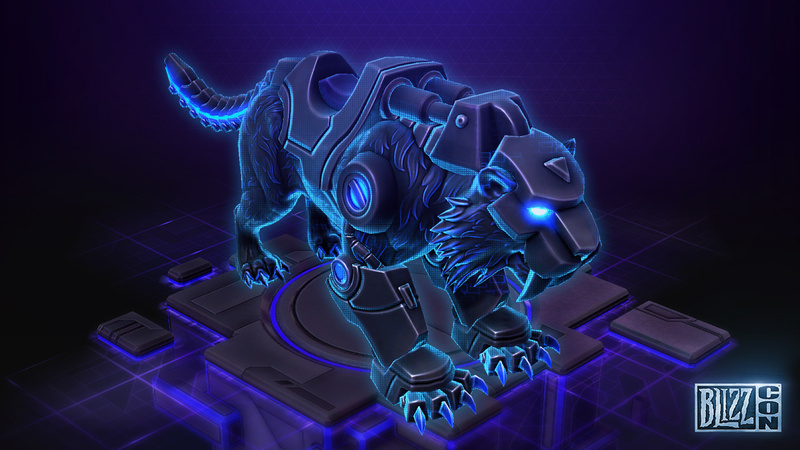 Introducing the latest BlizzCon mount to add to your menagerie—the Nexus Tiger! 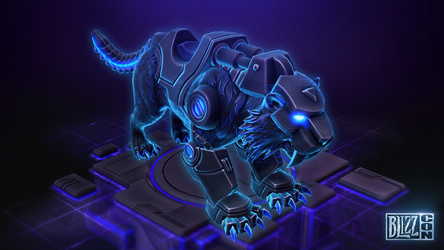 Dash onto the Battlegrounds riding this ferocious beast and show the opposing team they’re in for a fight. 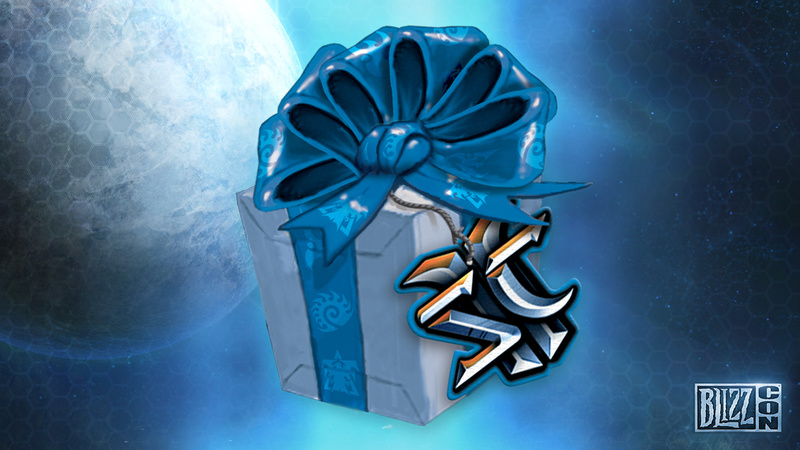 Show your opponents you were at BlizzCon with a new portrait—and as a bonus, be among the first to unlock a fun new piece of upcoming StarCraft II content.† Stay tuned for more details! This cache of in-game goodies will be available to you when you join us for BlizzCon X via the Virtual Ticket or in person (just redeem the Digital Bonuses code you received when you purchased your tickets). 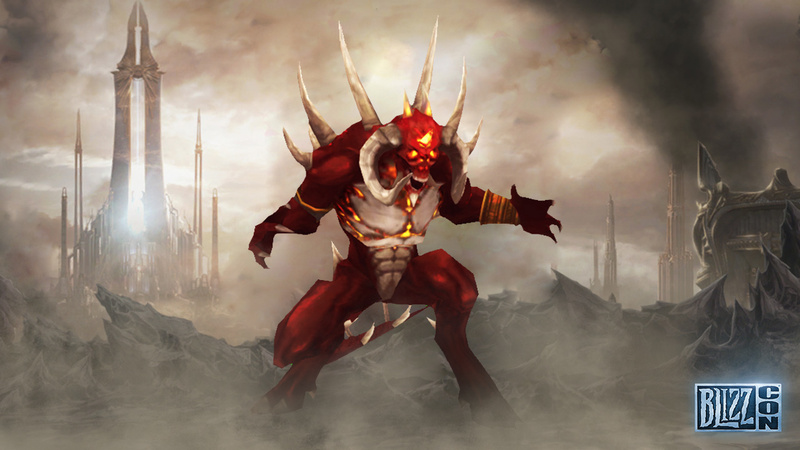 They’ll be unlocked in-game closer to the show—stay tuned for more information, and we’ll see you at BlizzCon! *Diablo III in-game content for PC/Mac version only. To redeem Overwatch in-game content for PlayStation 4 or Xbox One, players must link their Battle.net account to a PlayStation Network® account or Xbox Live® account respectively. 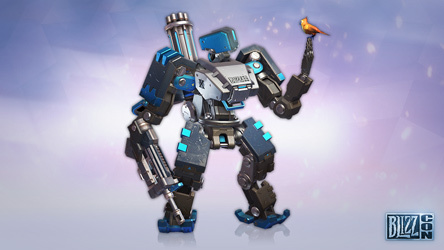 For more information on account linking, visit https://us.battle.net/support/en/article/linking-your-battlenet-account-on-consoles. †Bonus StarCraft II goodie will also be available separately—more details to come.